LAST LOOK MAY ~ Photos from around the World. 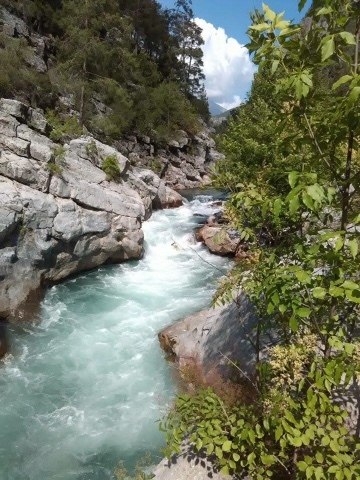 by DBP Admins | DBP MAGAZINE ONLINE The World's Best Free Whitewater Publication. We bring the month of May to a glorious conclusion with some photos from around the world. 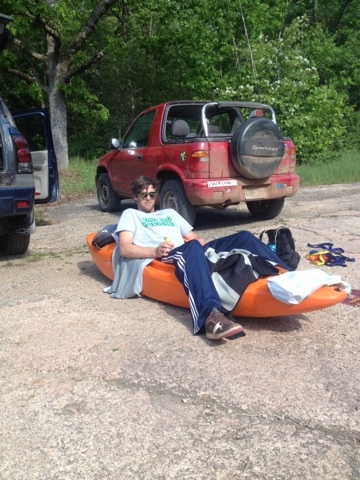 Dirt Bag Paddlers Admins represent over 30 countries and every discipline of paddling. Enjoy! 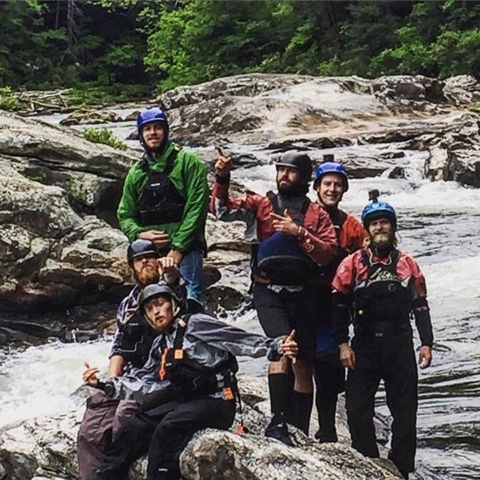 Kelly Gladen of West Virginia wrapped up the month on Lower Mash on the Upper Gauley. Can you say high water in West By God? 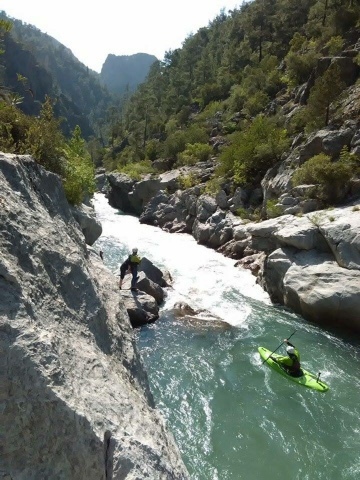 Fabulous Jasmine Boling of Tennessee got her first good look at The Wall on the upper Kern at her new guiding gig in California. Original Dirt Bag Jason Flannery got pitted in the PNW. Nuff said! 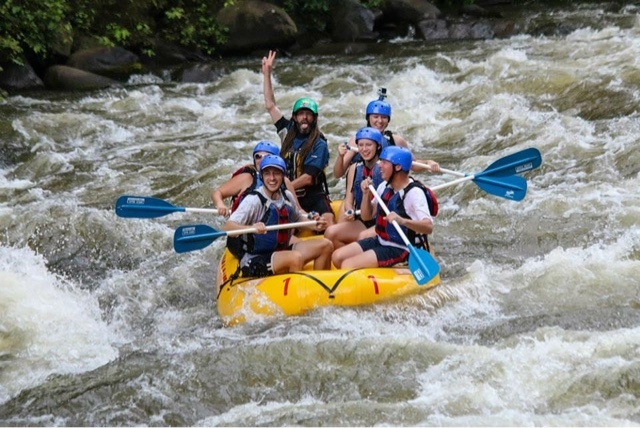 Aaron Erdrich spent the month training in the Southeast with Rage Cage in preparation for the Rafting Nationals at FIBArk in a few weeks. Look for the upcoming article introducing Team Rage Cage in the June edition of our magazine. 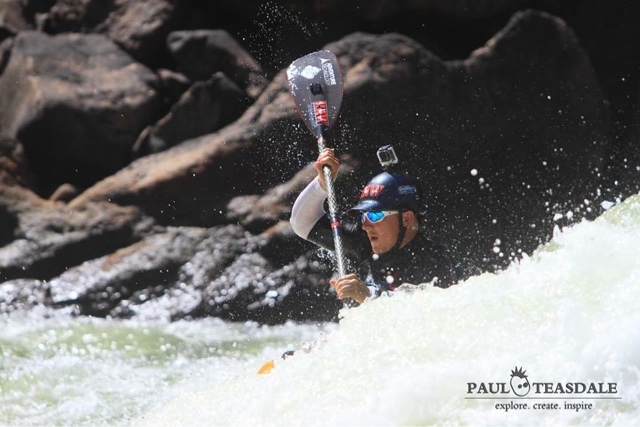 Troy Lafayette shot some great photos while guiding and paddling in Brazil this month. 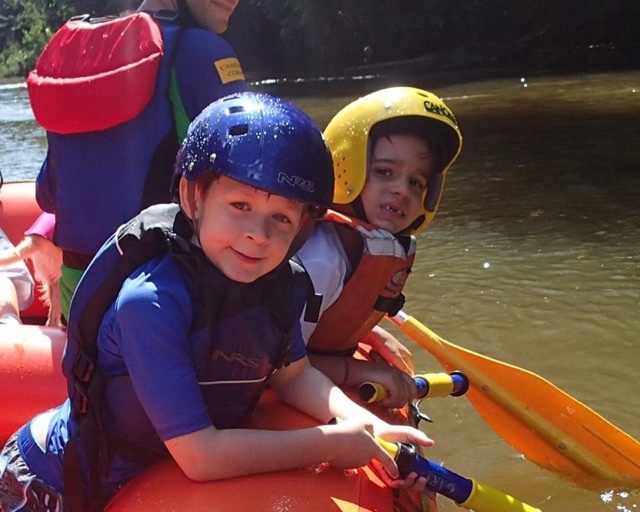 The very first photo of this article is “Mateus and Felipe protecting the right side of the raft, ready for a Water Fight! Juquitiba Brazil.” And the above shot is of Renato G. playing on the Juquia River Brazil. Both Photos by Troy Lafayette. Ross Miller sent this photo and report in from Oklahoma. Oklahoma? Yes, you CAN dirtbag OKC! “I made it to Oklahoma City. Currently camped out in the parking lot, watching the sun set over the city. 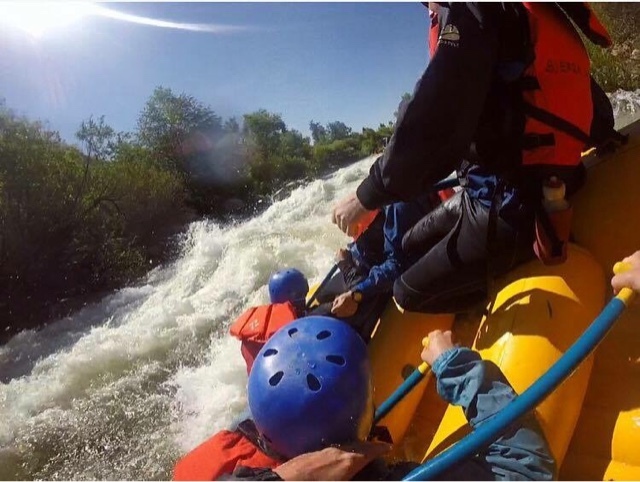 Over the next two days, I will be boating the new man made whitewater course, sliding down some water slides, climbing around on the ropes course and on the rock wall. 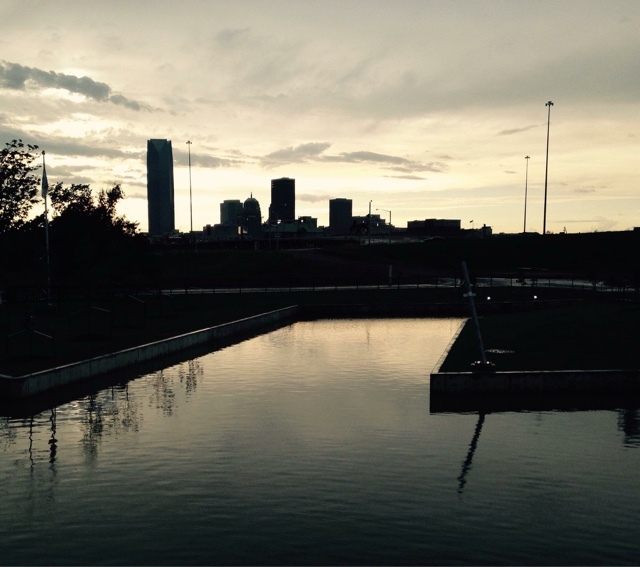 I’ve already begun shooting photos and video for the “DBP does OKC” video. I have also started the write-up of the Center. Tomorrow morning, I will fire off a few interview questions at the river manager, then we are going boating. 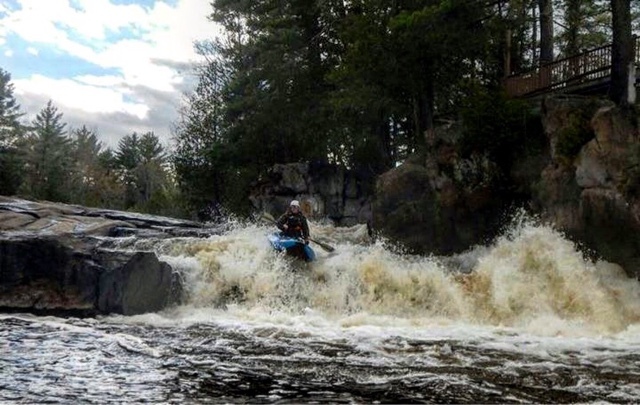 Mike Keller returned to push rubber through Piers Gorge of the Menominee River at Kosir’s Rapid Rafts in Wisconsin, but didn’t work so hard that he couldn’t enjoy a fun run in his hard boat. Chillywater Larry Ward continued to WALLACE every single trip he runs on the Dirty Bird, aka the Pigeon River in Tennessee. 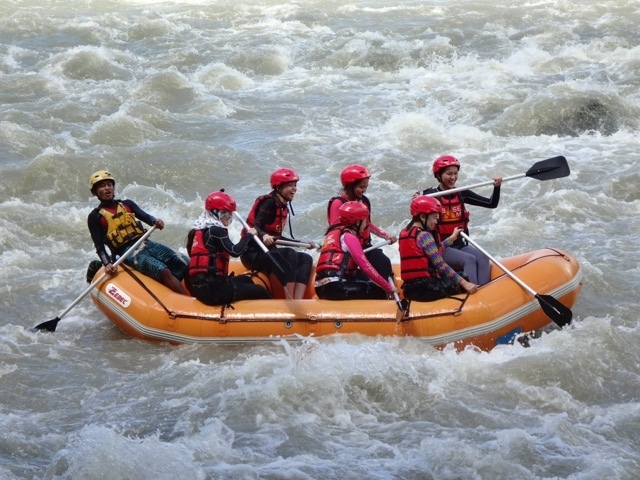 Igi Sitier spent May riding the brown on the Davao River in the Philippines. 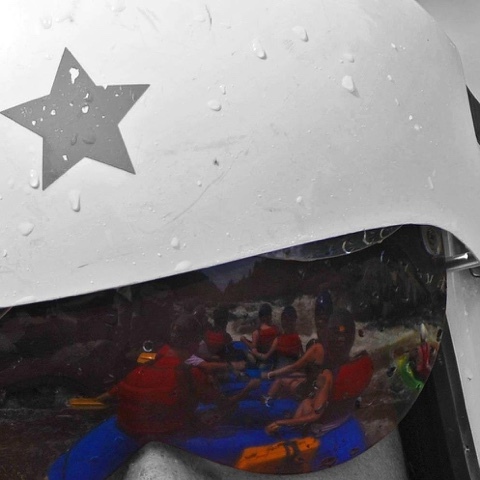 Rob Gravelle of Canada continued to push his art behind the lens at Eau Vive Rafting on the Riviere Rouge. 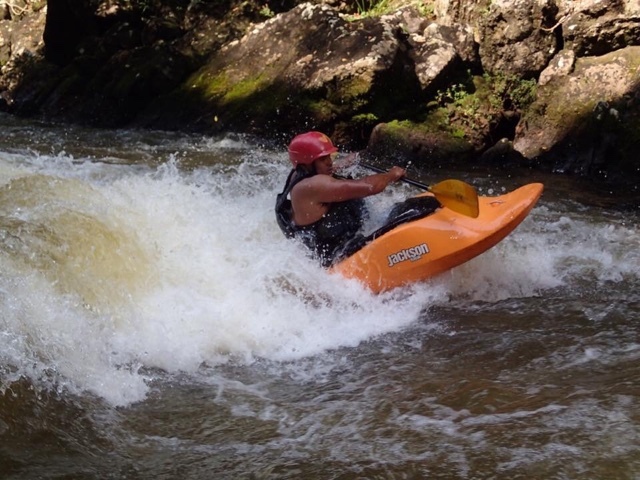 Deepak Rana of Rishikesh, India continued working on his playboating skills when not pushing rubber at Wadi Adventures in Dubai. 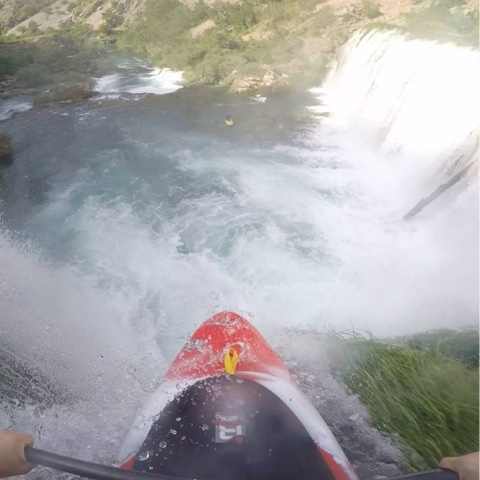 Chris Hendy of the UK got back to healthy, got back in his boat, and got back to SENDING IT this month. 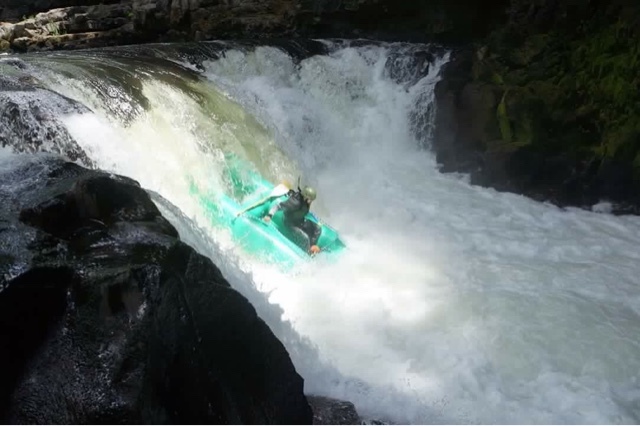 And last but not least, Chicago Mike Toughill spent many days in May enjoying the epic Wallace machine that is Big Smokey Falls on the Wolf River, running through the Menominee Indian Reservation in northern Wisconsin. We hope you enjoyed your month, and these photos, nearly as much as we did capturing them! We’ve got some great stuff on the way in June… Can you say Wallace?